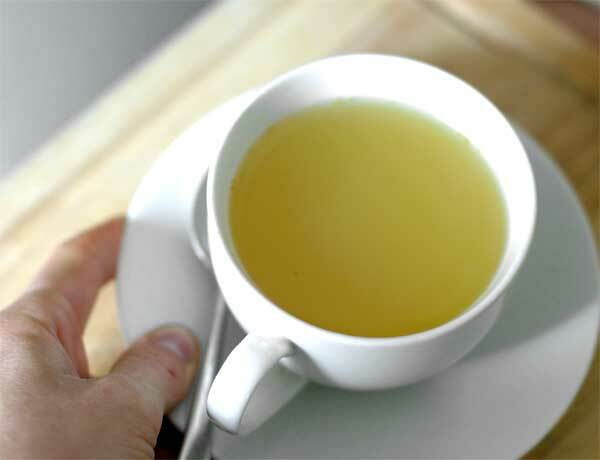 This is an anti-inflammatory, anti-viral and anti-bacterial wonder drink! Fresh turmeric (pictured on the left), a knobbly, brilliantly yellow root not often available fresh, is a great remedy for the symptoms of coughs and cold. It’s antioxidant rich, detoxifies the body- especially the liver and blood and encourages good digestion so make the most of turmeric whenever it’s available! 1. Wash and grate ginger and turmeric directly into a small saucepan. Add 1 litre filtered water. Bring to the boil, adjust heat and allow to simmer gently for 15 minutes. 2. Remove from heat and allow to cool for 5 to 10 minutes. Add lemon juice and honey, if using, then strain into mugs or store in a glass bottle in the fridge and reheat as required.